Edward Sidlow is a political science professor at Eastern Michigan University. 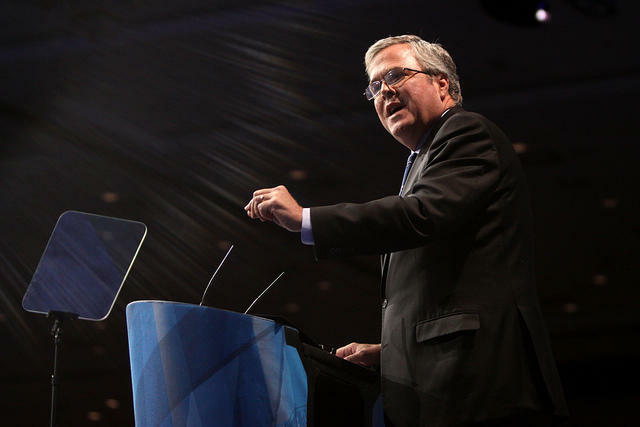 He says fewer state legislators were college educated in the 1970s and '80s. "It was part-time work with a part-time wage, so non-college educated people fit in quite well," Sidlow said. Sidlow says there is a difference between people who attended college to those who never attended college. "If someone had a university experience and did a bulk of the work, I am not sure the credential itself is absolutely critical," Sidlow said. According to the Lumina Foundation, about 40% of working-age Americans have a college degree. 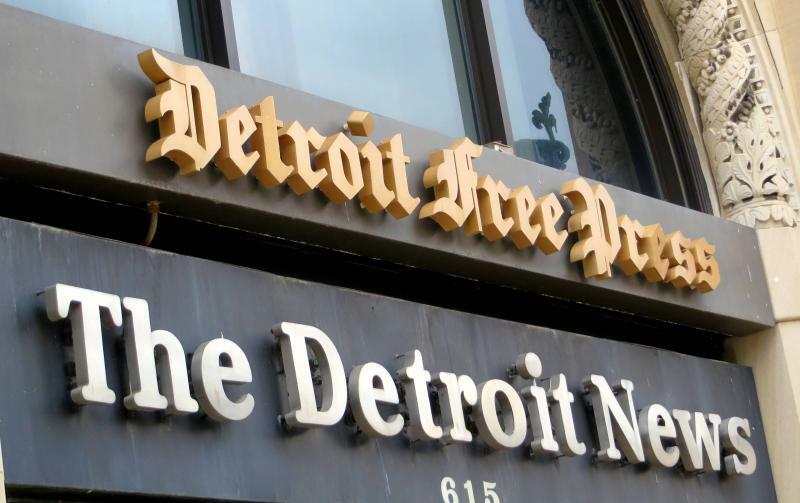 DETROIT (AP) - Businessman Dan Gilbert's real estate arm says it's bought the home of The Detroit News and the Detroit Free Press. Bedrock Real Estate Services made the announcement Friday about its purchase of the Detroit Media Partnership building. The News says the purchase price wasn't disclosed. The 400,000-square-foot building was built in 1917 and designed by famed architect Albert Kahn. Detroit Media Partnership President Joyce Jenereaux says she's "thrilled that Bedrock will be the new owner of our building." The list of presidential hopefuls grows each week, and it seems voters here in Michigan and across the country are unimpressed with this crop of candidates. A WDIV/Detroit News survey released yesterday shows Hillary Clinton, Bernie Sanders, Jeb Bush, Rand Paul, Marco Rubio and Scott Walker each drew more “unfavorable” than “favorable” ratings.